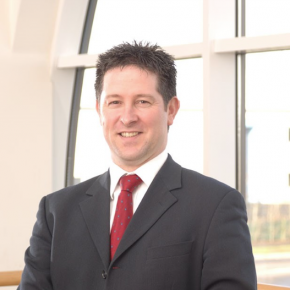 ASSA ABLOY UK is set to highlight its British brands and expertise in fire door inspections at a House of Commons exhibition next month. The ‘Made in the Black Country’ event on 1st November will see local businesses demonstrate their latest products and expertise. 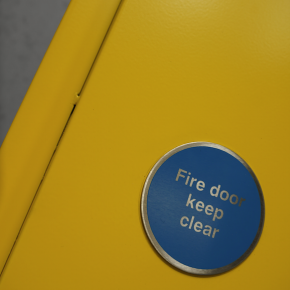 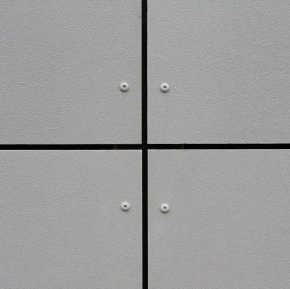 ASSA ABLOY is planning to raise awareness about the importance of fire door inspections and encourage the government to consider mandatory fire door inspections and maintenance. 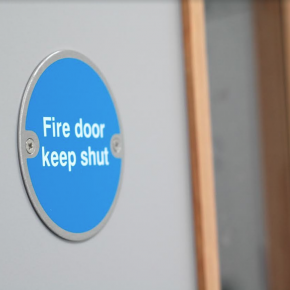 ASSA ABLOY has also established a new LinkedIn group – ‘Its’ Time To Talk About Fire Doors’ – to provide a forum for the issue.